The Dance/Musical showcase displays the stellar work that over 300 Miami-Dade County students will perform at this event. This year, students perform pieces from popular musicals and eye-popping dance movements in Modern Dance, Hip Hop, Tap, African Dance and more. 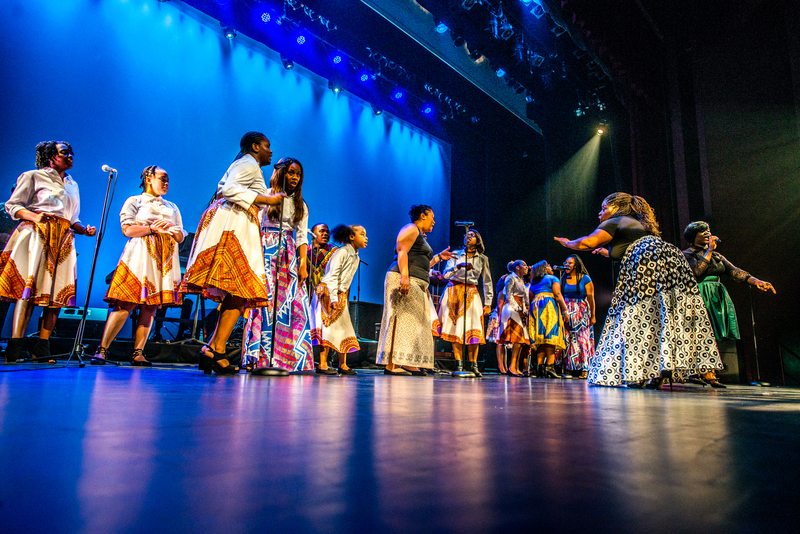 The African Heritage Cultural Arts Center (AHCAC) promotes and fosters the rich, diverse cultural perspective of people of African Heritage through high quality instruction for children and youth in dance, drama, instrumental music, vocal music, media and visual arts; the nurturing of in-house performing arts companies; a residency program for emerging artists; as well as exciting performances and visual arts exhibitions for the public.